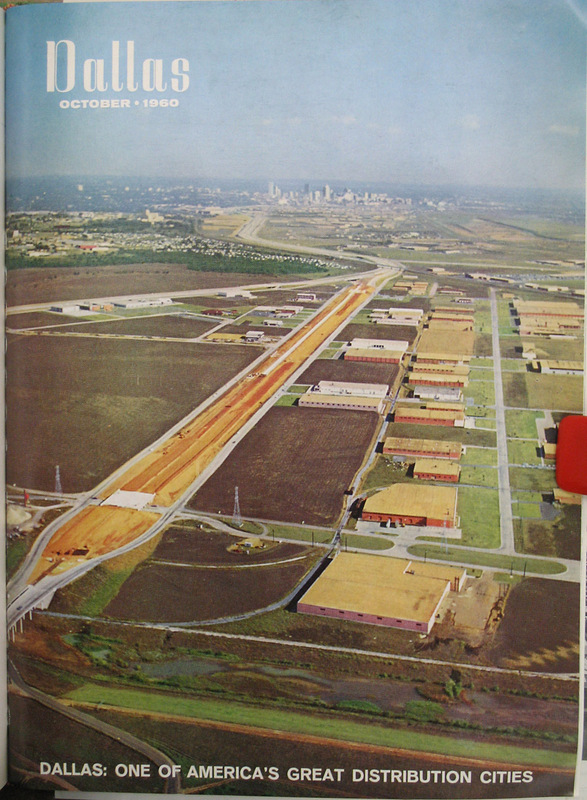 TX 183 was featured on the cover of the 1960 issue of Dallas magazine, showing construction in progress between the Trinity River and I-35E. 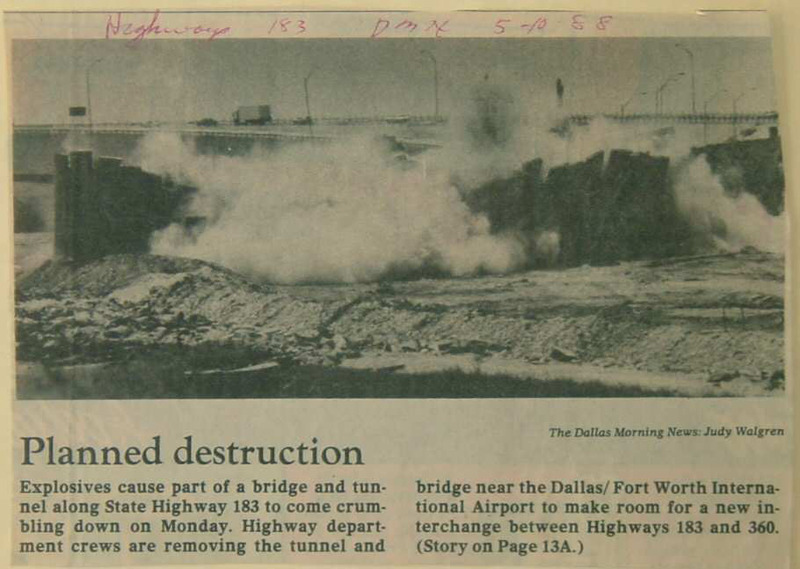 TX 183 went underneath the main north-south runway at the Greater Southwest International Airport. 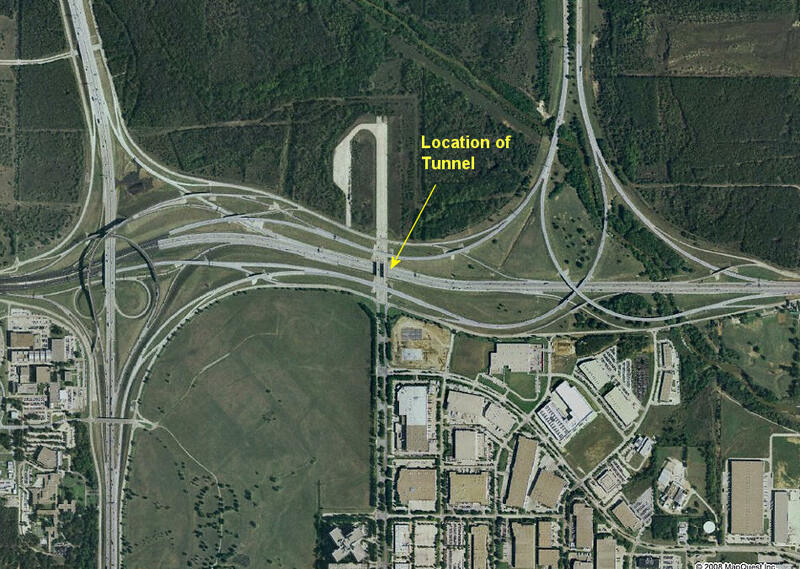 This aerial image shows the remains of runway and the location of the tunnel. 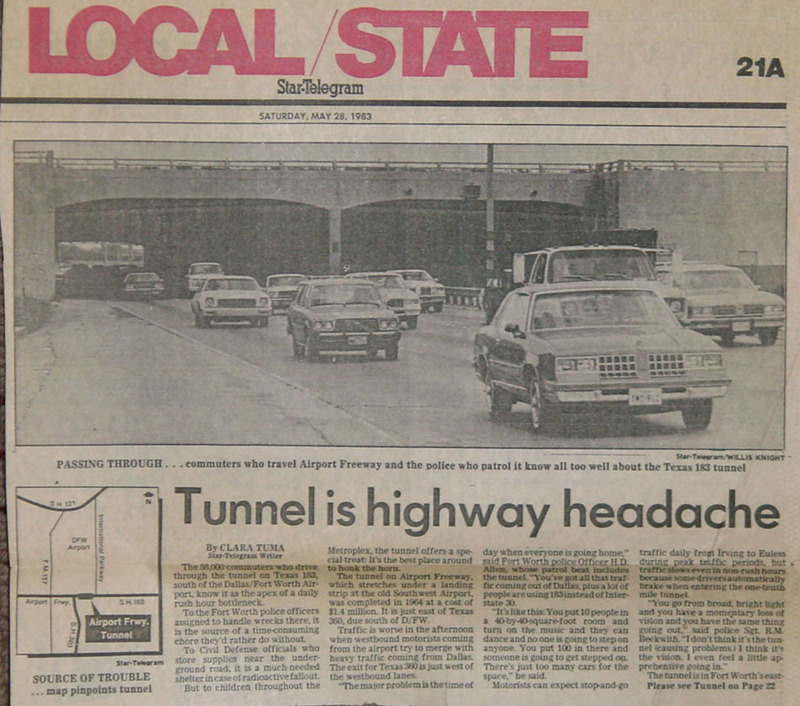 This May 1988 article shows explosive destruction of the tunnel.